Make a splash! 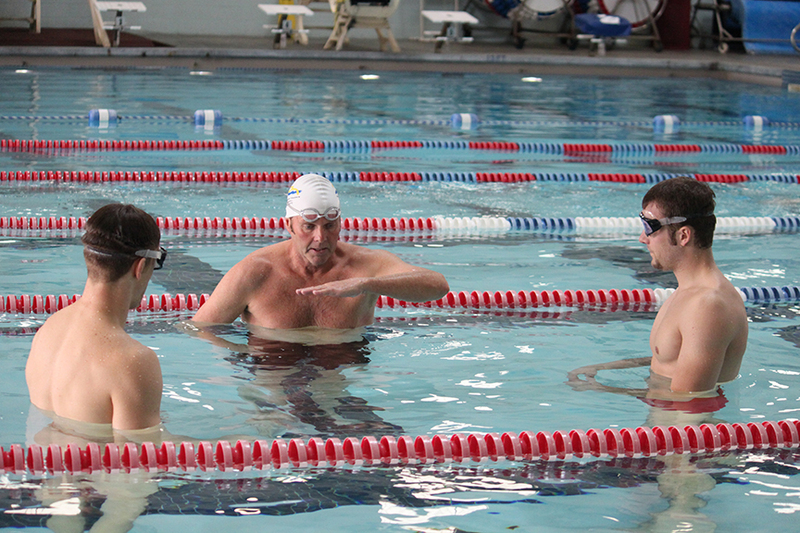 Come learn to swim or refine the skills you already have. Lessons for all ages and all skill levels. Our water aerobic classes are led by certified instructors. Patrons of all ages and abilities are welcome to work at their own pace. Each one hour session is lively, fun and full of variety. Make your next rental with us. 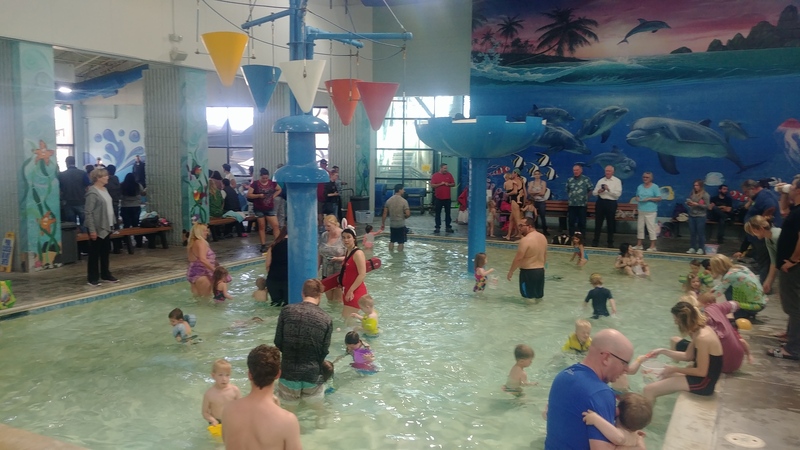 With multiple locations inside and outside, the Carson Valley Swim Center is a great place for your next party or event. 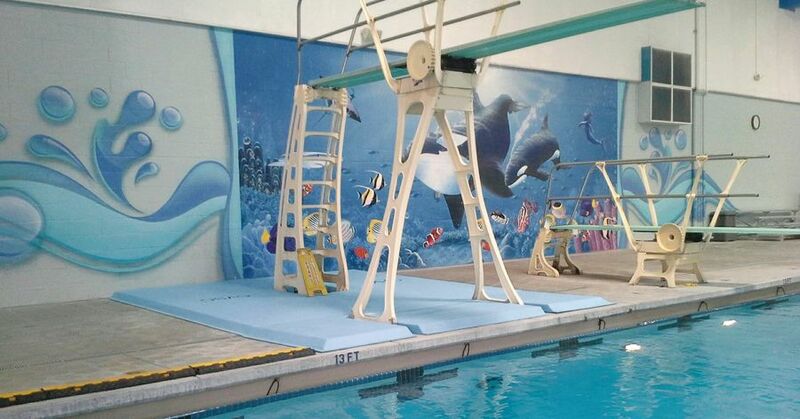 Ride the slides, climb the rock wall, use the diving boards and so much more. We have something for everyone no matter your age. We look forward to seeing you soon. Your local community pool. 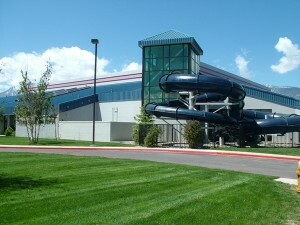 The Carson Valley Swim Center is for you. 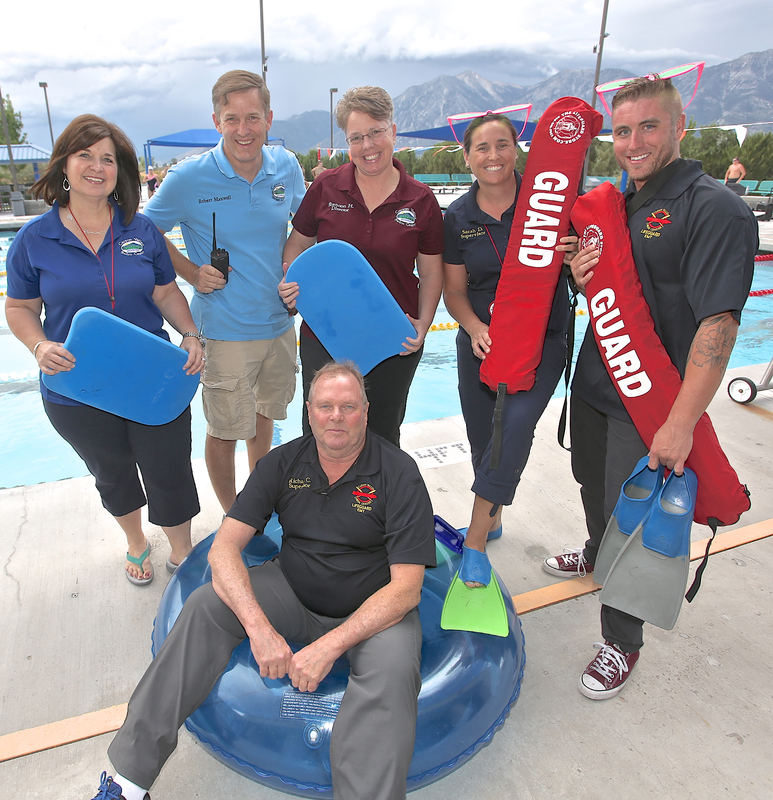 The Carson Valley Swim Center is an integral part of the Carson Valley community and offers recreation, training, and entertainment to thousands each year. 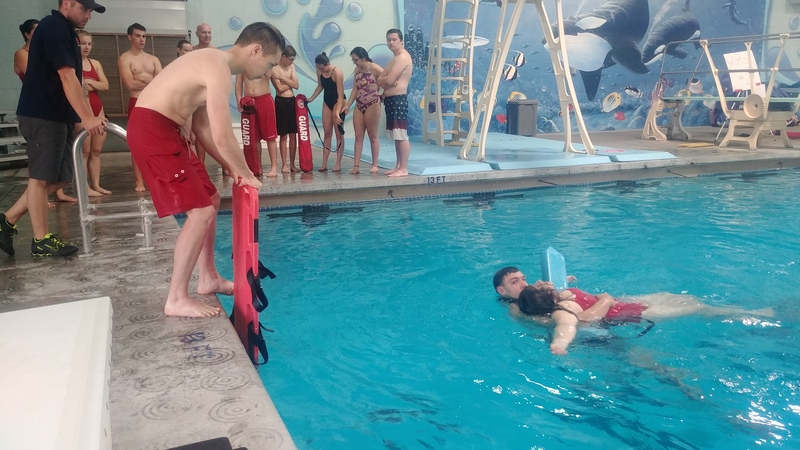 Through various programs, the Swim Center is closely linked to the county’s school district, the senior community, and its public safety departments. We look forward to meeting you and having you be a part of our community. 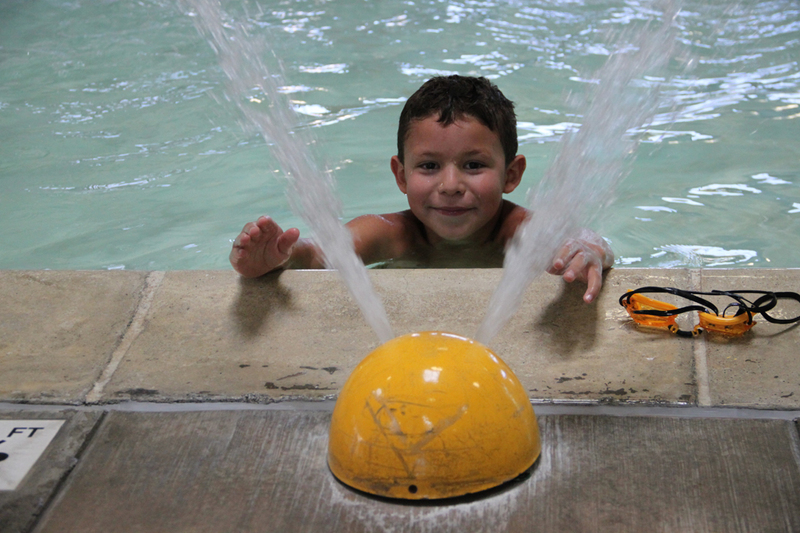 The Swim Center offers several types of training and exercise programs throughout the year: Water Aerobics, Adult Learn-to-Swim classes, Junior Lifeguard Program, Swim Lessons and much more! 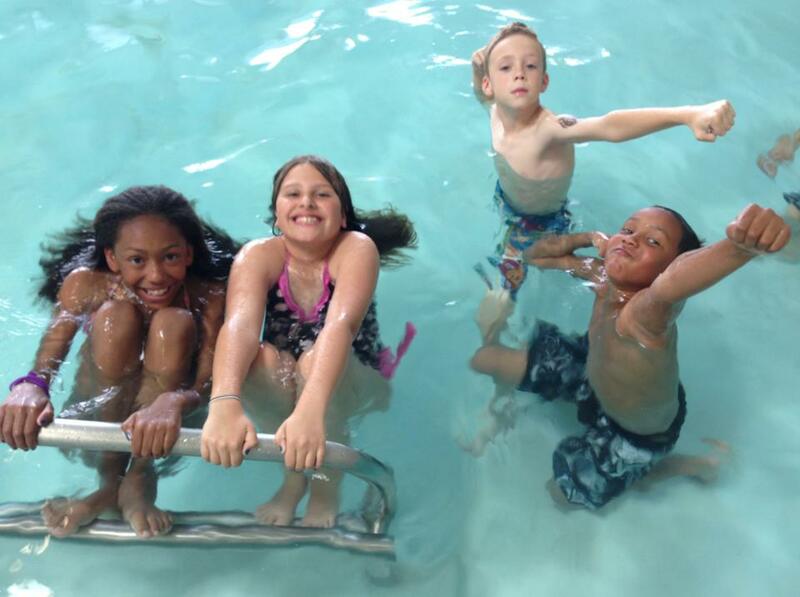 The Swim Center hosts school groups from all over. They also co-teach with Douglas High School P.E. aquatics classes. Local schools also use the facility as a safe and easy way to pick up their kids after school. The Swim Center hosts four swim teams: The Douglas High School Swim and Dive Team, The Douglas Dolfins Swim Team, The Killer Whales Special Olympics Team, and US Masters Swimming. Physical and occupational therapy offices such as the Great Basin Physical Therapy & Performance Center, Rehab Wave, and from the Carson Valley Medical Center and the Carson Tahoe Hospital treat patients in the Swim Center’s therapy pool. 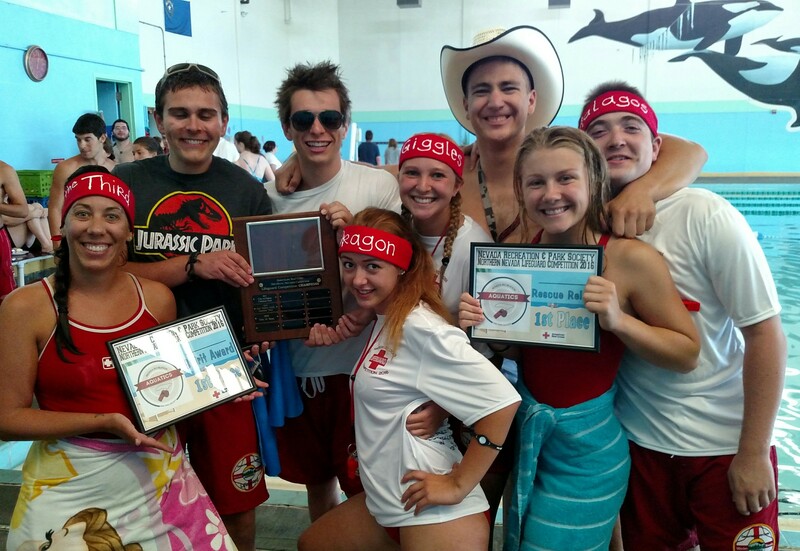 We have a great team and hope you have a chance to meet them the next time you visit the Carson Valley Swim Center!